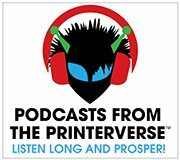 Deborah sat down with Shuchi Sarkar, Global Marketing Head, Graphic Solutions Business at HP, at Dscoop to record this Podcast from the Printerverse. ‘Change’ can be a scary word. It evokes the fear of the unknown or breakdown of the status quo, and particularly in a professional sense it can make us feel as though we might lose what we have worked so hard for. But, as we all know, change is inevitable, and if it’s implemented correctly, better things can fall into place. 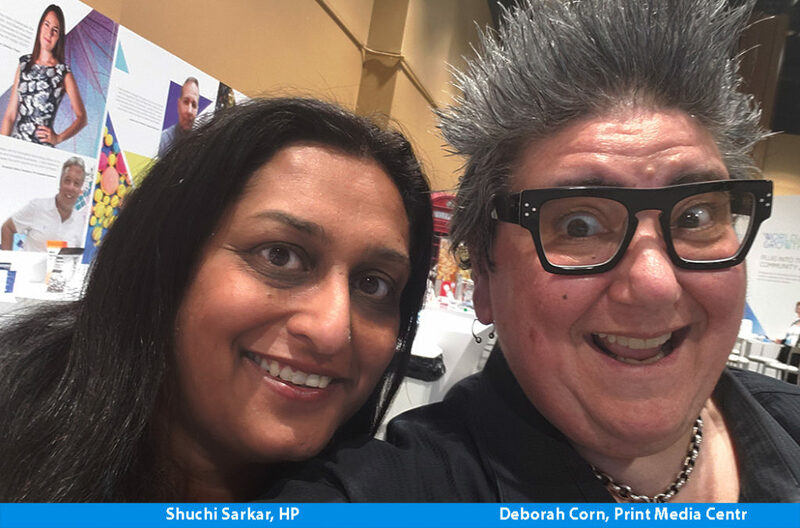 Shuchi knows a thing or two about change; in her words, “Wherever they need transformation, that’s where HP sends me.” For Shuchi, ‘change’ doesn’t need to be a spine-chilling concept – it’s about transformation, improvement, and growth. Shuchi also explains that change management is about ‘getting down into the weeds’ and getting your hands dirty (“It can’t be achieved sitting in your ivory tower”), and also taking a direct, transparent and authentic approach. Being the person tasked with affecting change means there’s the possibility you’ll be viewed as tough or harsh, but a fair and consistent approach will earn you respect. Another piece of advice for successful change that Shuchi offers is the importance of reassuring people that you’re not there to breeze in and completely turn everything on its head; let the team know you are working together on the things that can be improved. Don’t underestimate the value of the human touch and building a connection, as on a fundamental level, people work for people. It’s an ever-changing industry and an ever-changing world whether we like it or not, so what does someone with expertise in managing change see success looking like ten years down the line, and more specifically a successful HP customer? Karis Copp is a UK-based writer, journalist and communications expert. 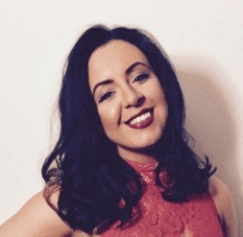 With a background as an editor and public relations specialist in the print industry, she now works on a freelance basis covering events, writing on industry news and trends, and working with businesses to help them tell their stories and connect with their customers. Follow her on Twitter @KarisCoppWrites.